Springtime for most folks means more time spent outdoors doing the fun things that you were unable to do during the cold winter months. It’s a time of excitement, new growth, and warm days to enjoy -- but for some folks, spring season is allergy season. If your outdoor allergies have kept you inside for longer than you would like, you don’t have to keep suffering. 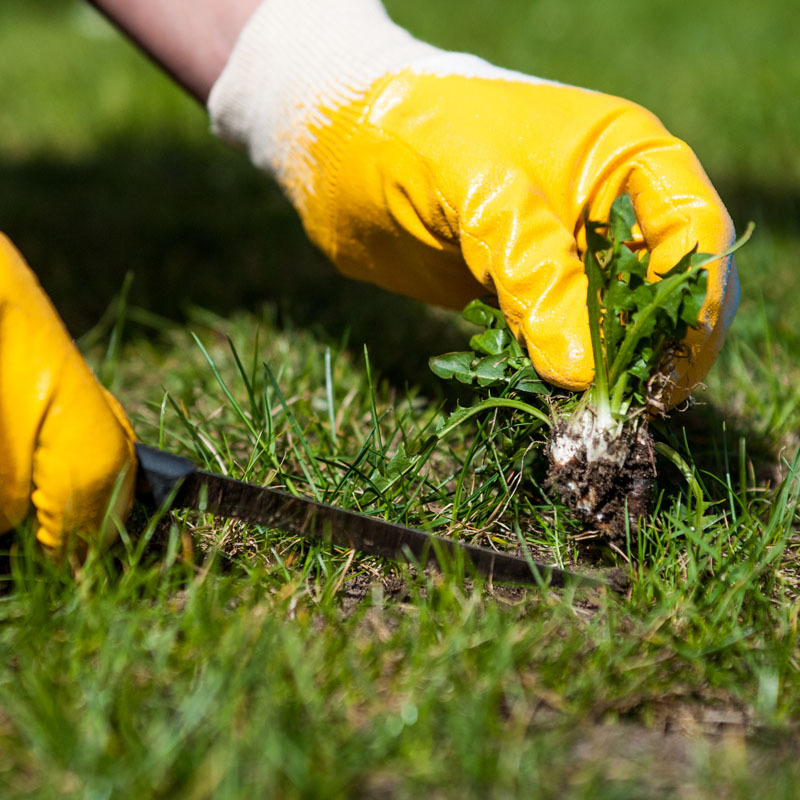 Check out these great ways to reduce allergens in your yard this spring! 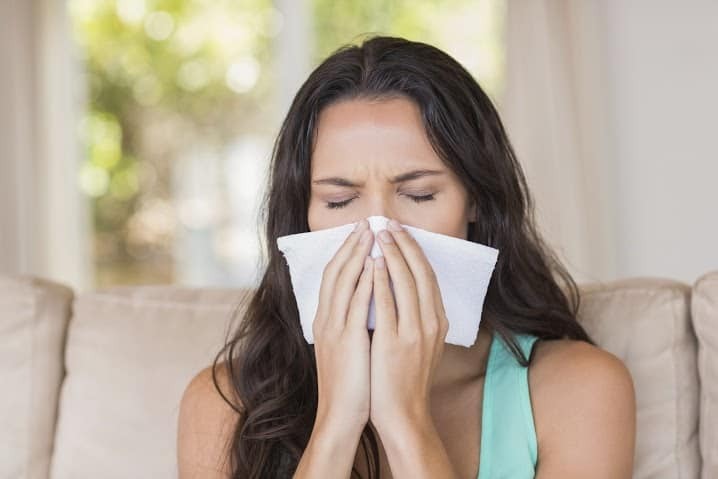 For allergy sufferers living in Baton Rouge, springtime can bring a multitude of allergens -- more than any other season in fact. In this area, you have to watch out for common outdoor allergens including tree pollen, flower pollen, grass pollen and more! Tree pollen: Tree pollen is one of the most common outdoor allergy triggers in the Baton Rouge area. Not to mention, most trees pollinate in the springtime. The trees that are particularly allergenic include ash, elm, pine, and maple. Flower pollen: Although flowers release less pollen per individual than trees do, there are many more species of flowers to watch out for -- some that can be present right in your garden! These include daisies, amaranth, goldenrod and sunflowers. Grass pollen: That’s right, even grasses release pollen that can aggravate your allergies. Some common culprits are fescue, bermuda, rye, june and orchard. What Might be Causing Your Allergies at Home? Once you have identified what is causing your allergies this spring, you can set up a plan of attack to tackle them! Limit your plant exposure indoors. 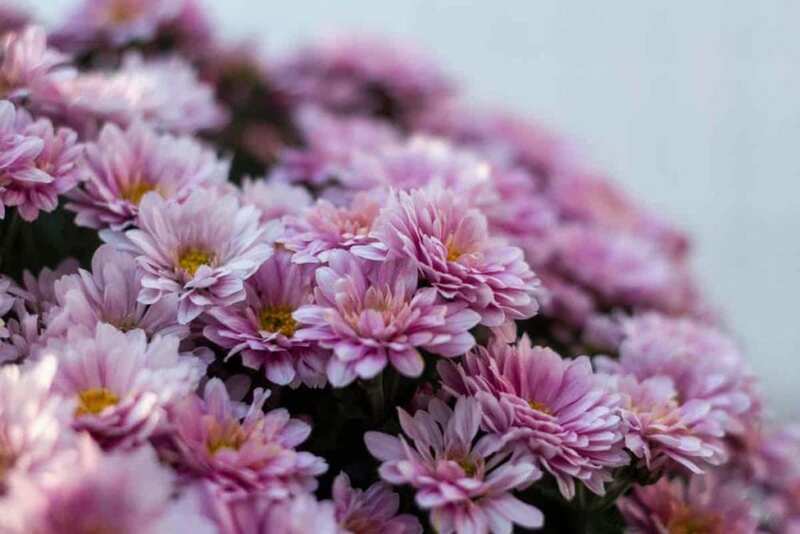 Just can’t get enough of those gorgeous springtime flowers? If you must have beautiful flowers in your garden that trigger your allergies, make a point to leave them outside. 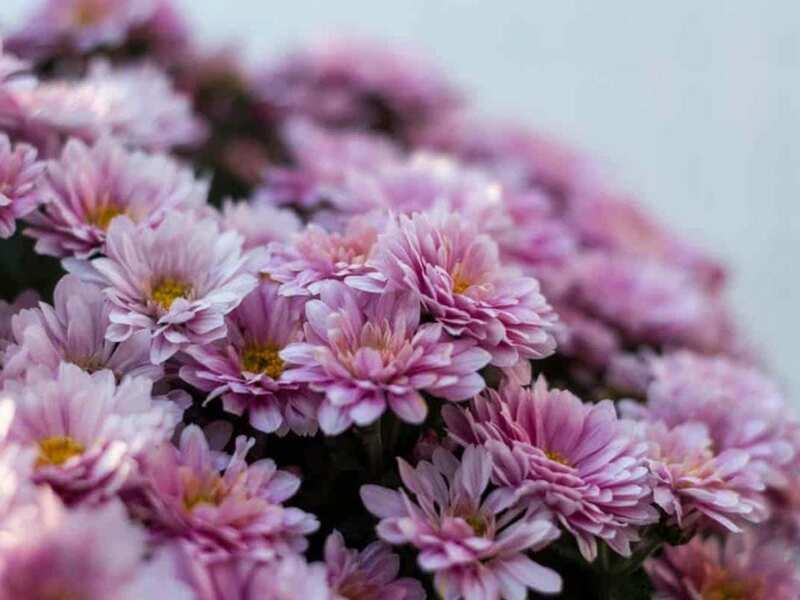 Keeping cut flowers out of your home will help ensure that your allergies stay out, and that you can have some relief when you come into your home. Keep your home clean. In many cases, allergens hitch a ride into your home on your clothing or on your pets. Cut down on your allergen triggers by ensuring that you regularly clean your outdoor clothes and shoes, and bathe your pets regularly. This will help with not only pollen, but mold spores as well. 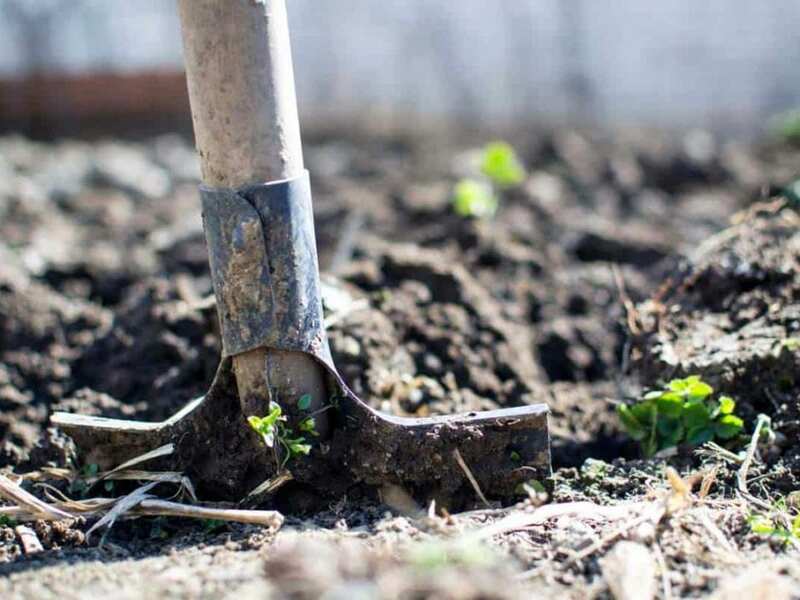 Time your garden work wisely. Did you know that pollen counts are at their highest at mid-day and during the afternoon? In order to limit your exposure to pollen allergens in the spring seasons, keep your gardening hours situated in the morning or evening when the pollen counts are lower. Even better, garden after rain storms, when pollen is less likely to be present in the air. Keep your skin covered up. 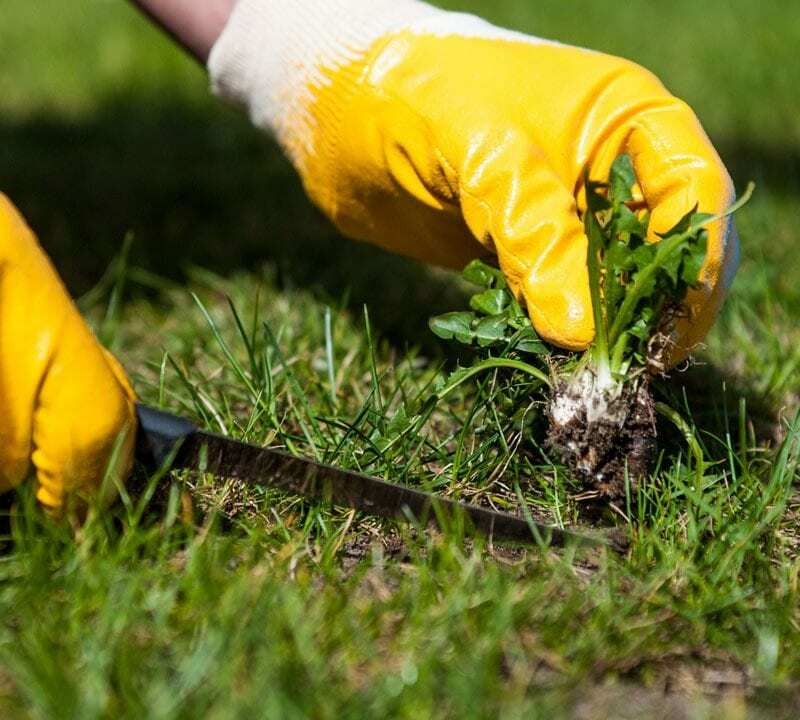 By keeping your skin protected while you are outdoors doing lawn work, you will protect it from contact with the allergens that are causing you grief. 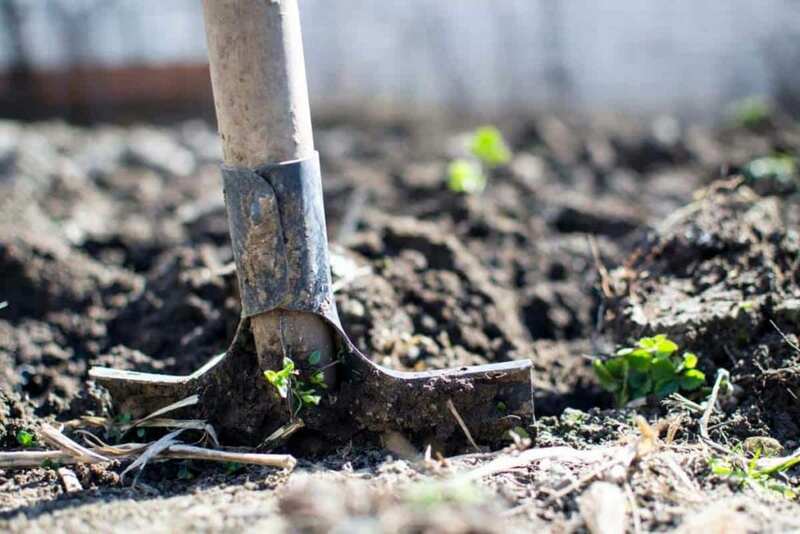 Although it may be warming up, wear long sleeves and long pants when you are doing outdoor garden work, and wear garden gloves when touching plants. Keeping covered up will help keep you from itching and scratching all season long. Give allergy medicines a try. If you are still experiencing allergy symptoms in the springtime, don’t be afraid to go to your doctor for help. Medical technology has come a long way, and offers many different remedies for allergy sufferers, whether prescription or over the counter. Talk to your doctor about your medical options and see if allergy medications may be able to bring you some relief for your seasonal outdoor allergies. Keep your lawn properly mowed. Yes, this easy lawn care technique can make a huge difference in your spring allergies. The pollen in grasses are produced in the tippy top of the plant, so keeping your lawn trimmed to a healthy height of about 2 inches will keep the grasses from releasing their pollen and aggravating your allergies!